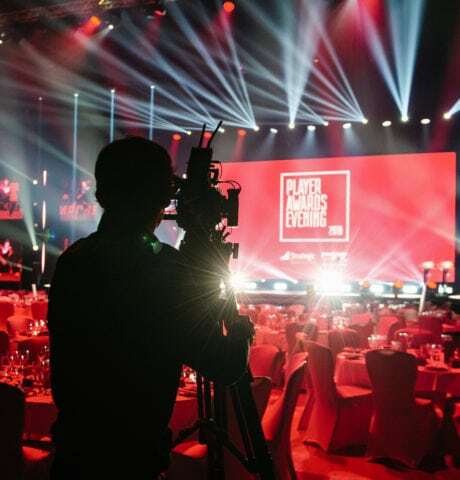 Brighter Productions were commissioned by South Coast Premier League team AFC Bournemouth to stage its 2018 Player Awards for the third consecutive year. As the club has grown in size and stature each year, so has this annual celebration. The event is a celebration of the season's highlights and an opportunity for every part of the club; the players, the backroom staff, the sponsors as well as friends and families, to share in the successes of a fantastic Premiership season. 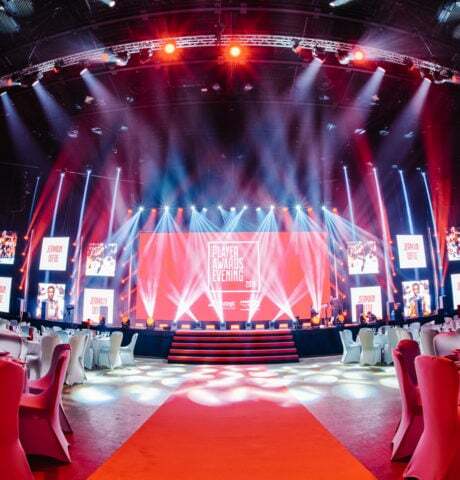 The Brighter Team were asked to think big and bold, to create a party atmosphere to delight and impress, alongside a prestigious and glamorous awards evening. 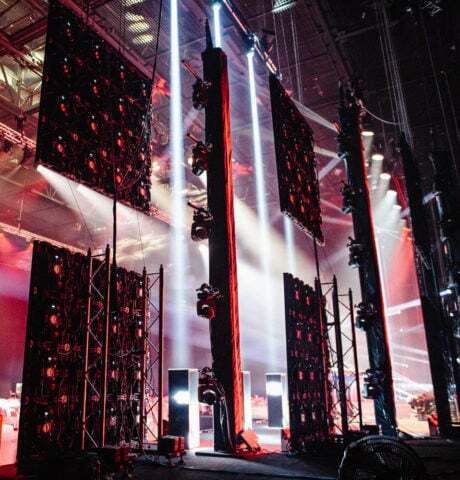 This production was a feast for the eyes and an audiovisual spectacular, our technical team installed over 100m2 of Absen 2.9mm LED Panels, 400 lights flown over three trusses and eight vertical truss pillars holding a further 80 lights; this, combined with bespoke video and graphic design content resulted in a stunningly unforgettable evening. We installed an 11m x 5m LED wall as the backdrop to the main stage, flanked by six 2m x 2m LED screens either side. This allowed for multiple video feeds to the screens, enabling us to show varying content on each screen. 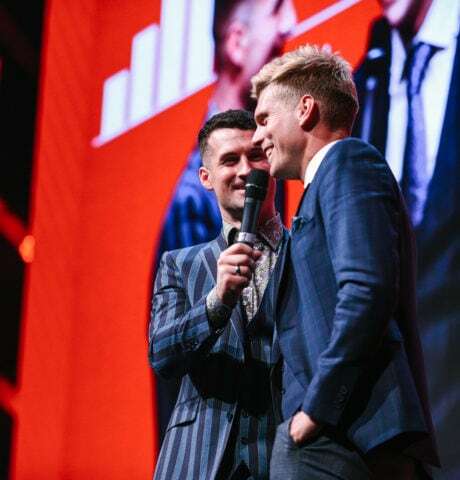 Thank you once again for another hugely successful Player Awards. You delivered another seamless show, the attention to detail that you and your staff have is great to see.